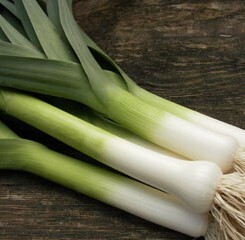 Melt the butter in a saucepan, add the leeks and cook, stirring occasionally, for 5 minutes. Add 1 tablespoon water and simmer for 20 minutes, adding more water if necessary. Meanwhile bring the stock to the boil in another pan. Stir the rice into the leeks. Add a ladleful of the hot stock and cook, stirring, until it has been absorbed. Continue adding the stock, a ladleful at a time, and stirring until each addition has been absorbed. This will take 18-20 minutes. 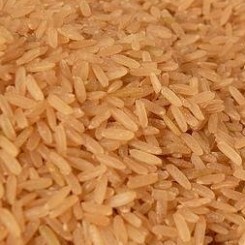 When the rice is tender, stir in the cream and season with salt and pepper to taste. Serve with freshly grated parmesan.